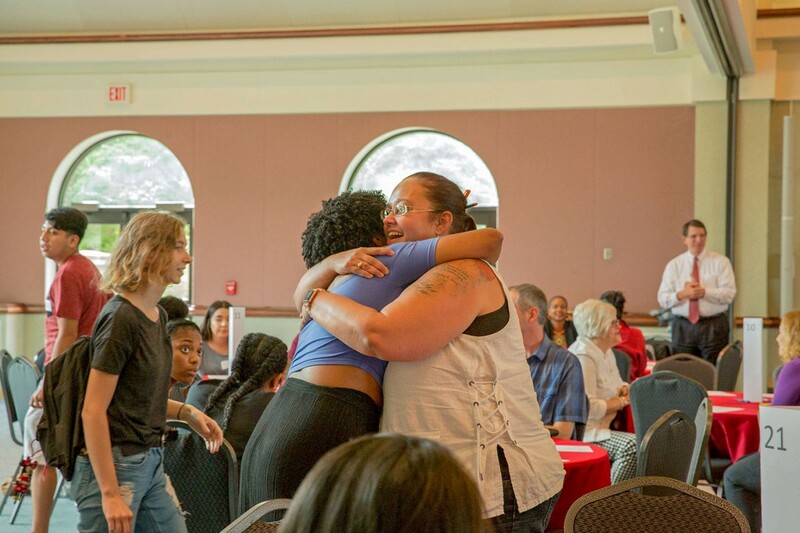 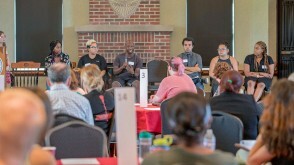 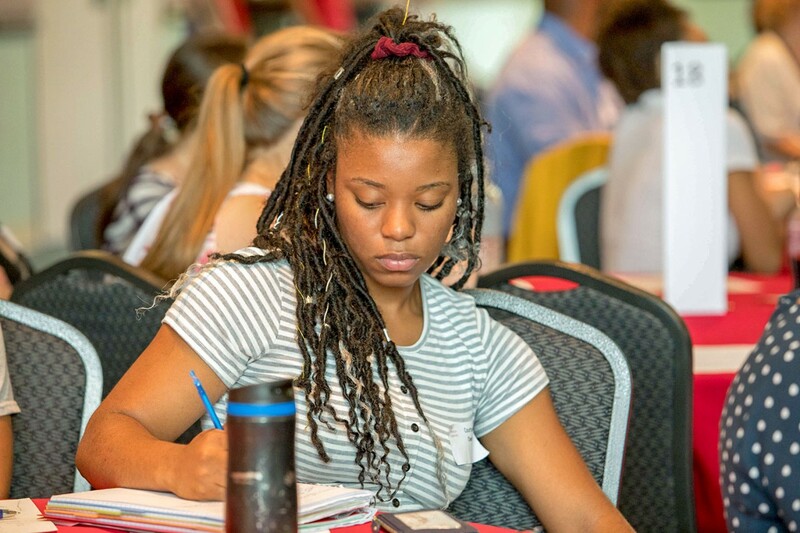 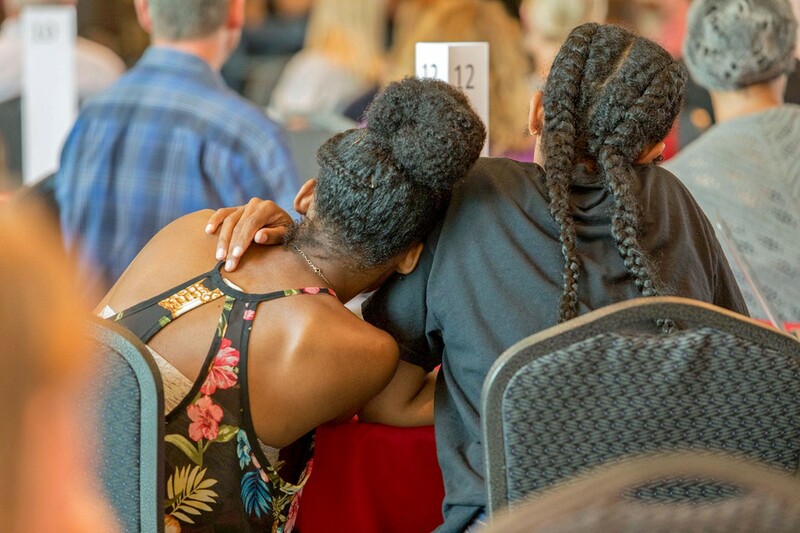 More than 160 students, faculty, and staff came together Sept. 5 for Ohio Wesleyan’s first Diversity, Equity, and Inclusion Summit. 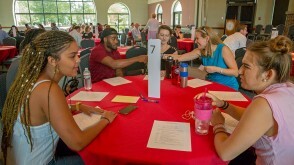 The event included a student panel, dinner, and breakout discussion sessions. 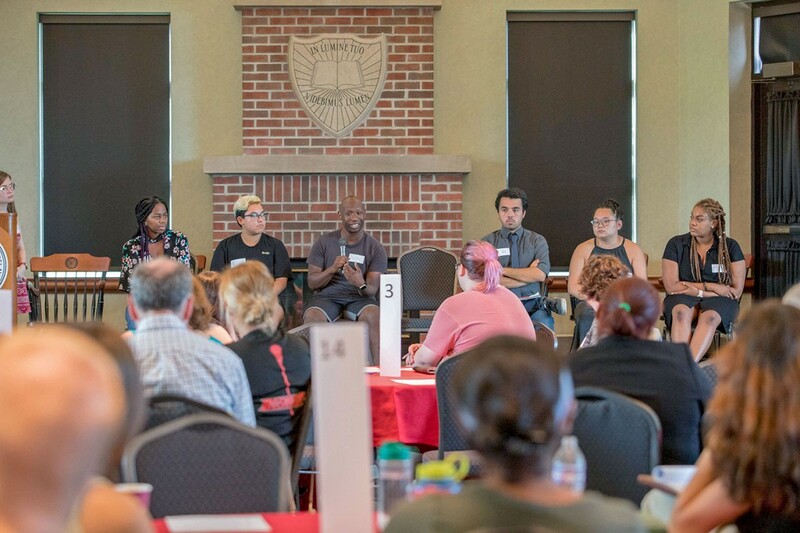 Six students participated in the opening panel, discussing areas in which Ohio Wesleyan is doing well and identifying areas with opportunities to improve. 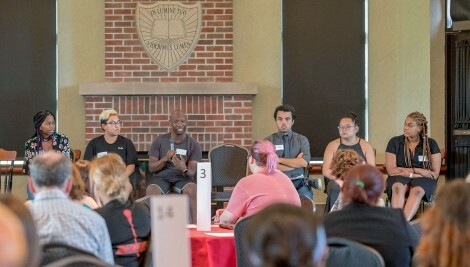 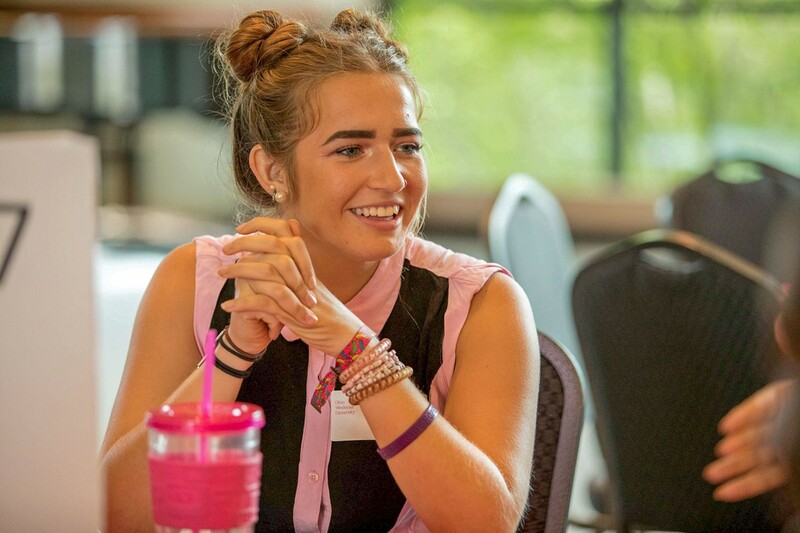 The students noted the University’s support for transgender students, diverse student organizations, and gender-inclusive housing as positives, along with the interest and willingness of OWU professors to discuss diversity within the curriculum. 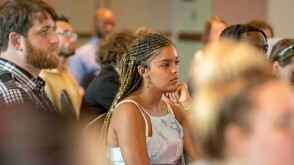 The panelists identified staff diversity, collaboration with the Delaware Community, and programming for first-generation college students as areas for potential improvement. 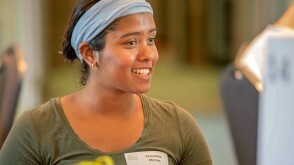 Student-panelist Daniela Black ’20 said afterward she appreciated the widespread interest in the summit. 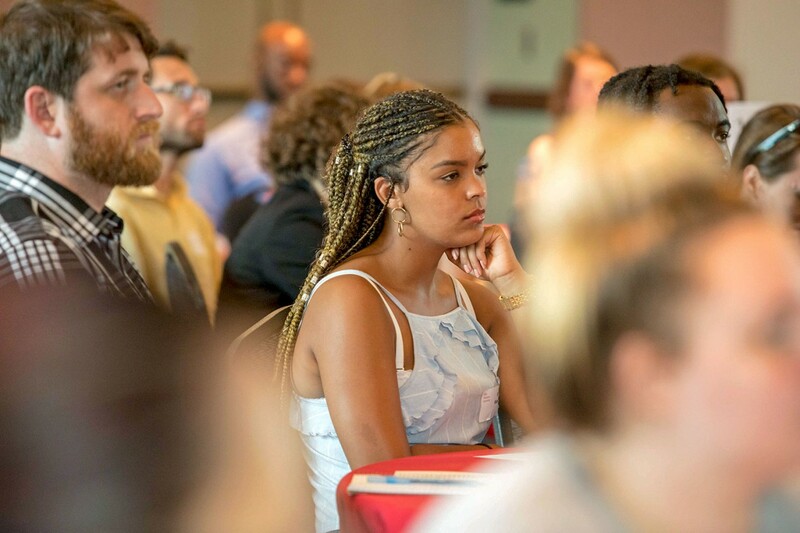 “[I]t shows the University is hearing the concerns of a population of its students and is willing to address and reflect on what they can improve so that this campus is as inclusive as it can be, said Black, a psychology and pre-law double-major and politics and government minor. 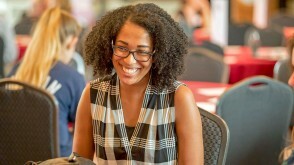 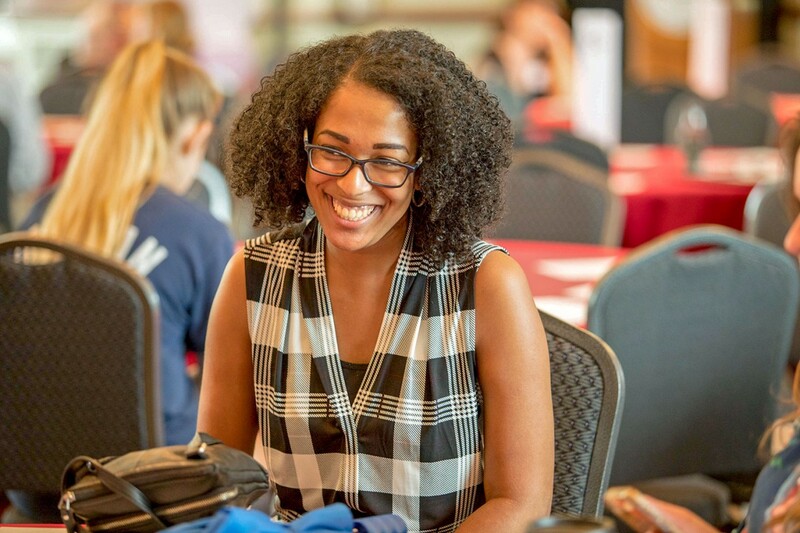 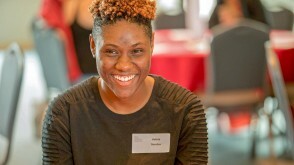 “[B]eing able to address my concerns as a student directly to faculty was a great opportunity, and I think it opened up more communication lines between faculty and students,” said Black, who also serves as president of Rafiki Wa Afrika, a student organization that promotes diversity, tolerance, and cultural awareness of African and Caribbean traditions on campus. 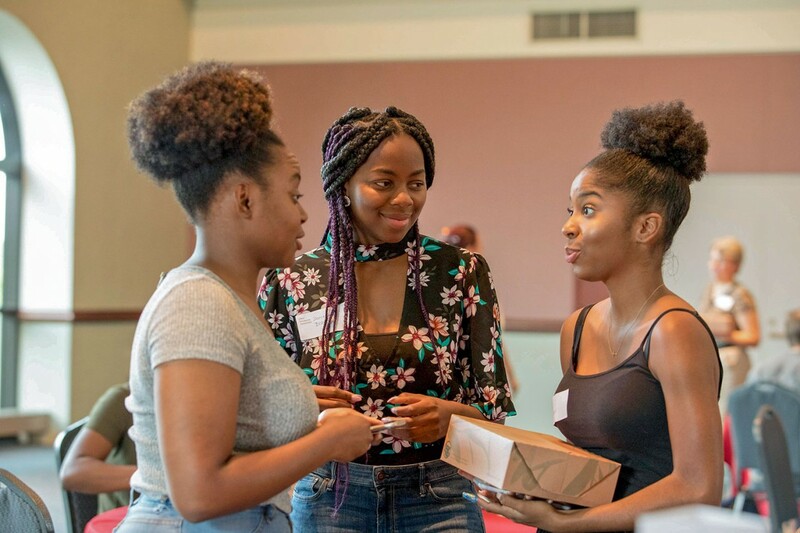 The summit concluded with several small breakout sessions for more in-depth discussions on topics that also included intersectionality and classroom inclusivity. 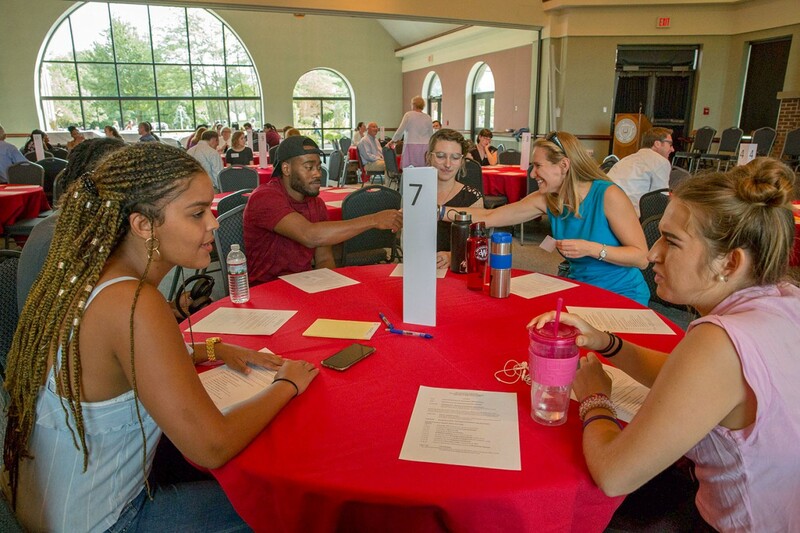 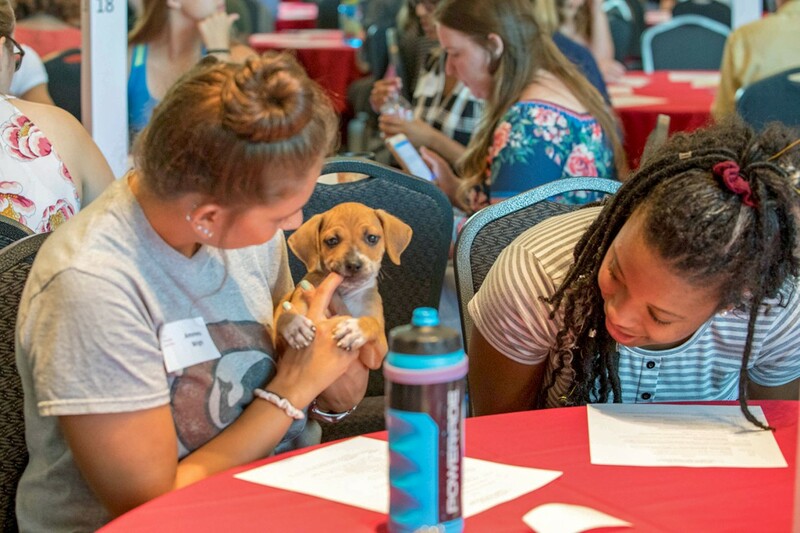 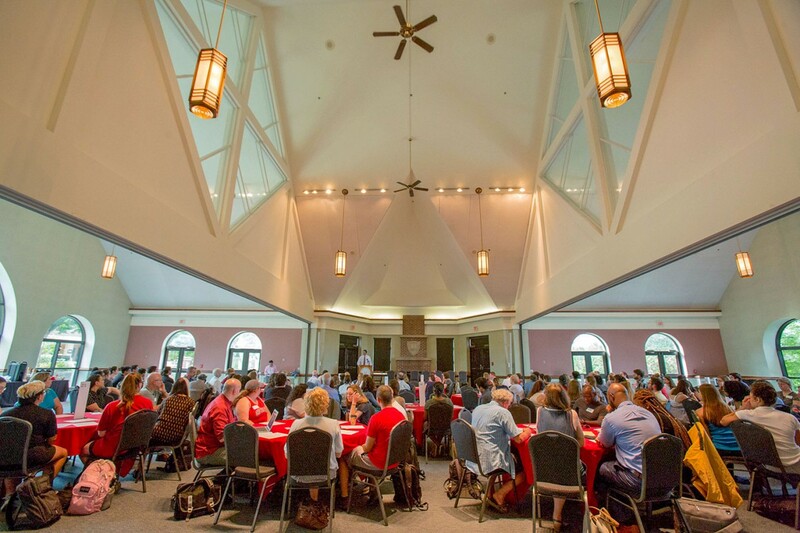 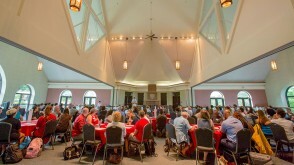 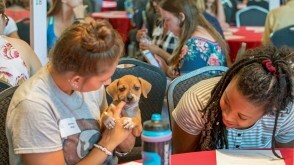 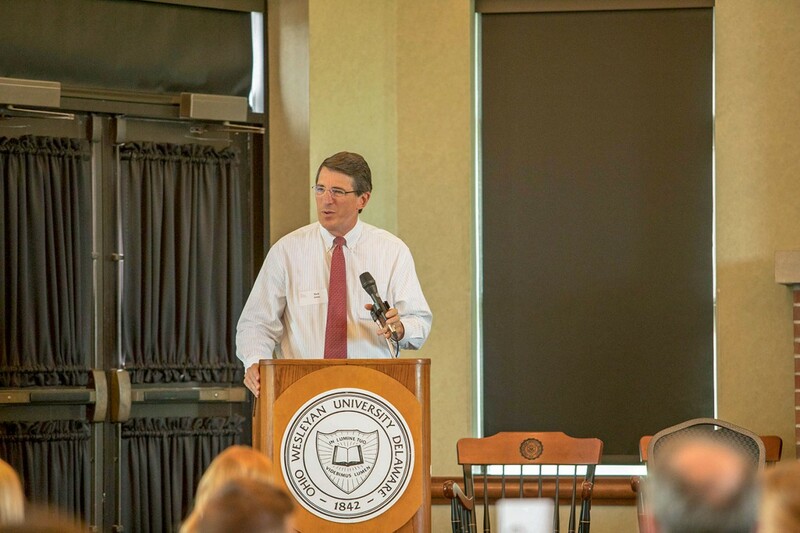 The ideas and concerns voiced at the summit will be shared with the wider Ohio Wesleyan community, including the University’s Diversity, Equity, and Inclusion Council, which is able to help implement change. 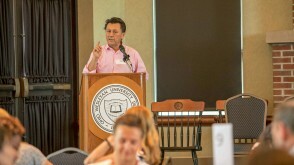 Juan Armando Rojas Joo, OWU’s new chief diversity officer, said the council will discuss matters that need immediate attention and possible future projects. 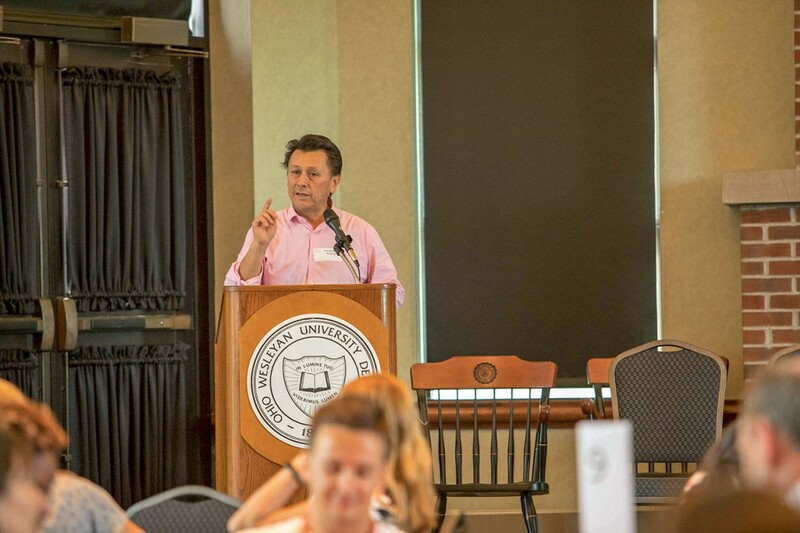 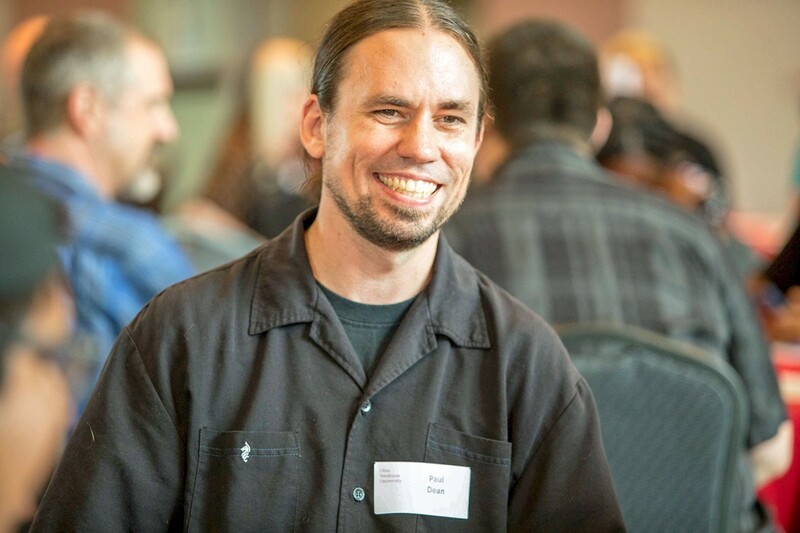 “I plan to explore and strategize ways to improve organizational culture and existing policies with the goal of creating a more comprehensive academic environment for students, faculty, and staff from under-represented groups,” he said. 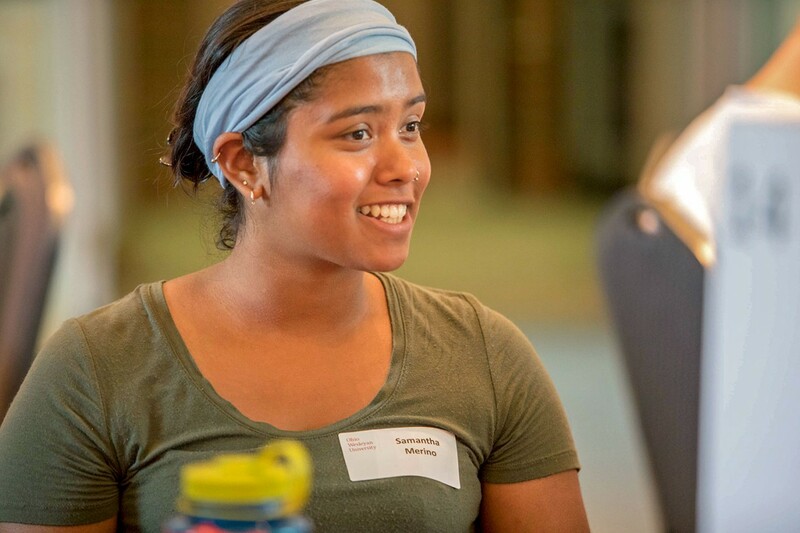 Cindy Huynh ’19 served as the student representative on the planning committee for the summit along with Rojas and faculty members Ashley Biser, Nancy Comorau, Paul Dean, Bob Gitter, Katherine Glenn-Applegate, Shala Hankison, and Phokeng Dailey, and staff member Scott Simon. 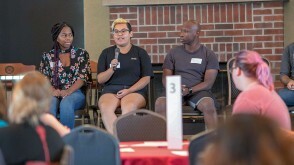 “As the chair of the Student Inclusion Advocacy Committee (SIAC) of the Wesleyan Council on Student Affairs, I decided to become a part of this initiative because I am passionate about representing marginalized voices in making our campus more diverse and inclusive,” Huynh said, a genetics major and chemistry and sociology double-minor. 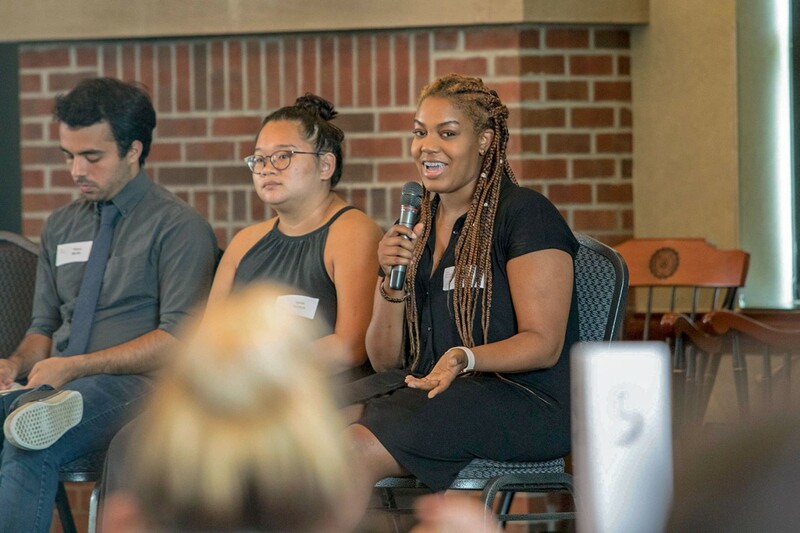 “At the end of spring 2018, SIAC led the ‘Why Is My Curriculum So White’ campaign and talkback,” Huynh said. 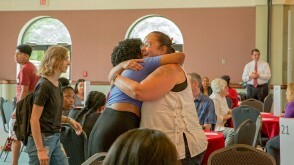 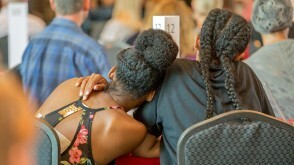 “This event and conversation was the start of something so much bigger and was one of the biggest factors for the Diversity, Equity, and Inclusion Summit. 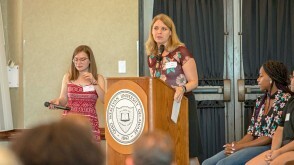 “This talkback included a combination of about 50 students, faculty, staff, and administrators,” she continued. 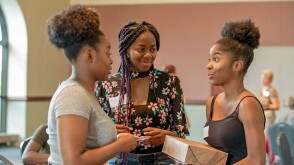 “We discussed issues of diversity that students face in the classroom – from the content of the curriculum to feelings of representation and inclusion. 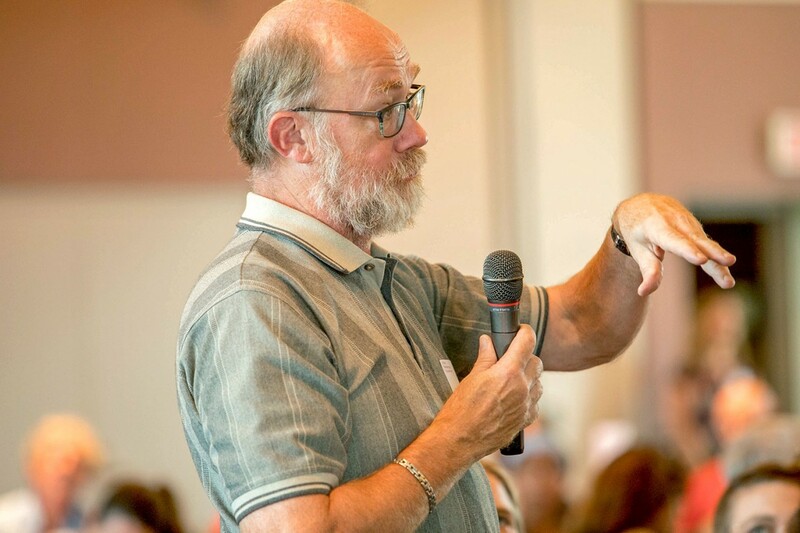 I knew that the conversation could not have ended there. 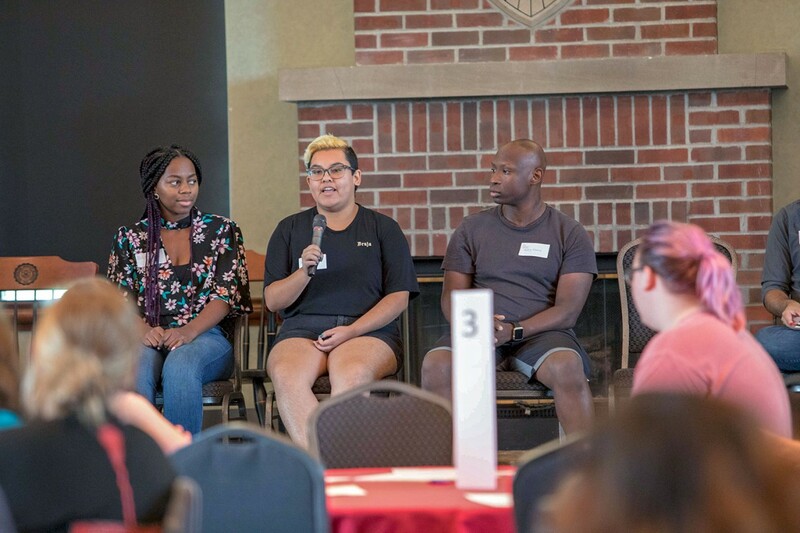 This is why it was amazing to see over 160 students, faculty, staff, and administrators come together to participate in this conversation and toward collective action toward diversity and inclusion at OWU. 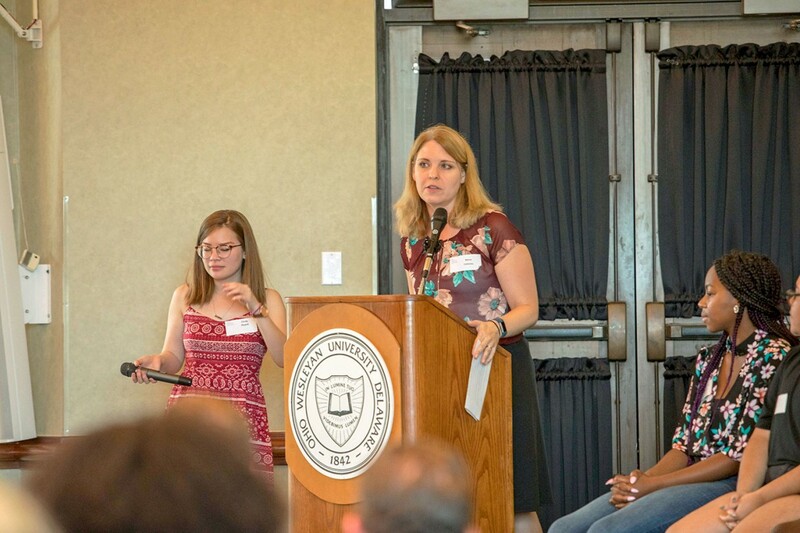 Like Huynh, student-panelist Sarah Mattick ’19 said she was pleased by the attendance and interest the summit generated among faculty, staff, and students. 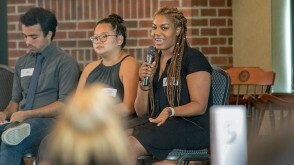 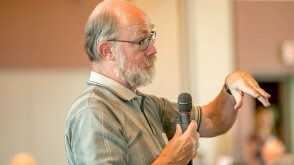 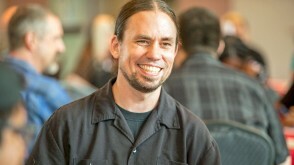 “I think that the summit provided a space for students to share their experiences with the faculty and staff because there is divide between those who live their everyday lives on campus and those who get to go home off campus,” said Mattick, a sociology/anthropology and political science double-major and history and religion double-minor. 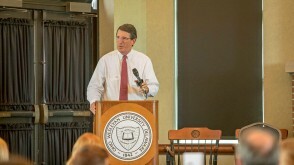 President Rock Jones also attended the event and shared his thoughts with the campus in an email afterward. 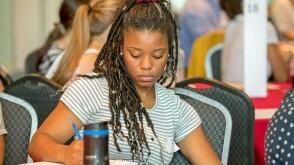 “The summit has empowered us with the opportunity to create an environment and culture that is even more committed to embrace and support all diversity and help all to thrive,” Jones stated. 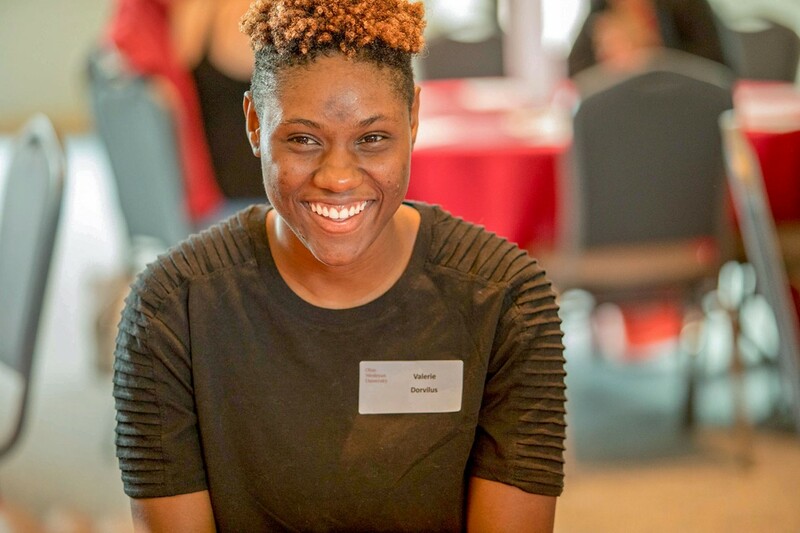 “I encourage every member of the campus community to participate and become a responsible agent of change as we seek to attract a more diverse faculty and staff, and a more diverse student body, and to create a climate that is universally welcoming and inclusive of all.